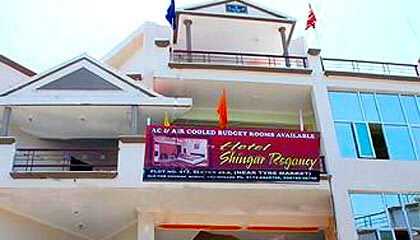 Hotel Shingar is situated in the heart of city. 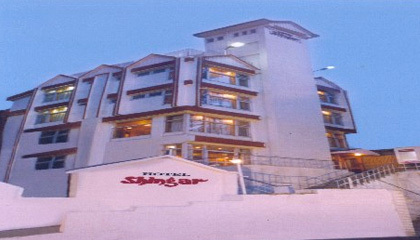 Hotel Shingar was established in 1980. 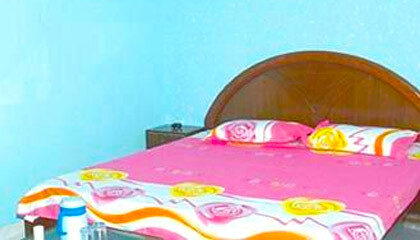 The hotel is known for its warm hospitality, efficient service and modern comforts. 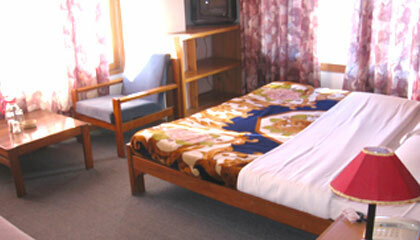 It is an ideal destination for those who want a peaceful break in a hill station. The central location of the hotel is an added advantage. 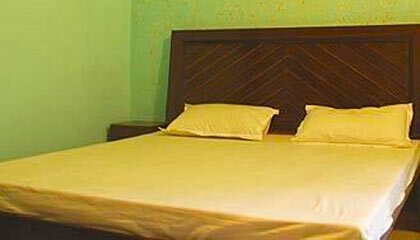 This has 30 well appointed Rooms and Suites which are luxurious and comfortable. Some rooms look over the front of the Mall road while others enjoy stunning views over landscapes. Each room has been individually designed. 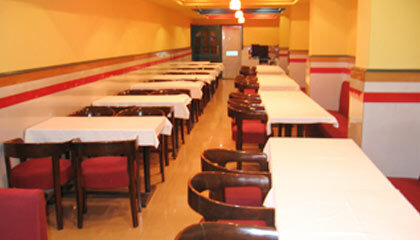 It has one Terrace Garden Restaurant and 1 bar.